 The Epic Review: Confirmed Epic Podcast #100 Poll #1: What Streaming Service will you have by 2020? Confirmed Epic Podcast #100 Poll #1: What Streaming Service will you have by 2020? @The_GWW Listeners We are conducting a poll for Confirmed Epic #podcast #100 next week, please help us out by responding. Which of the following streaming services will you most likely have by the end of 2020?